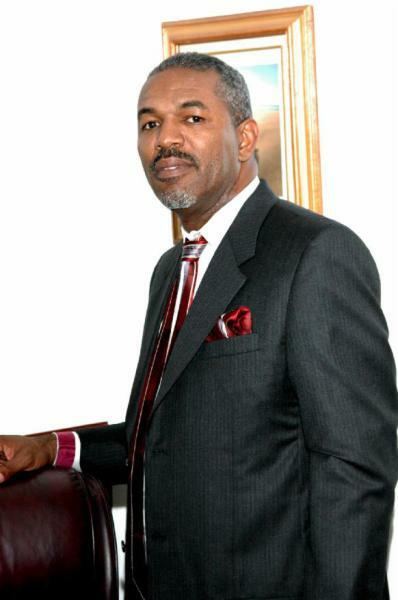 Pastor Charles W. Gaines is a native of Pensacola, Fl. He grew up in a christian home enviroment and accepted Christ at an early age while attending St. John Divine Baptist Church. Pastor C. W. Gaines acknowledged his call to the ministry in July 1978 at the Trinity Missionary Baptist Church. He preached his first sermon in August of 1978. In November of 1992, Pastor Gaines organized the New Spirit of Life Missionary Baptist Church and currently serves as Pastor. His strong leadership qualities, his compassion for the people, his wisdom, his sense of humor and his pleasant and positive attitude are just a few of the many attributes he displays as a concerned Pastor. He strives for excellence for the advancement of the Kingdom of God by staying abreast of the changes in our society through continuing education.